A surprise so surprising, I even surprised myself! 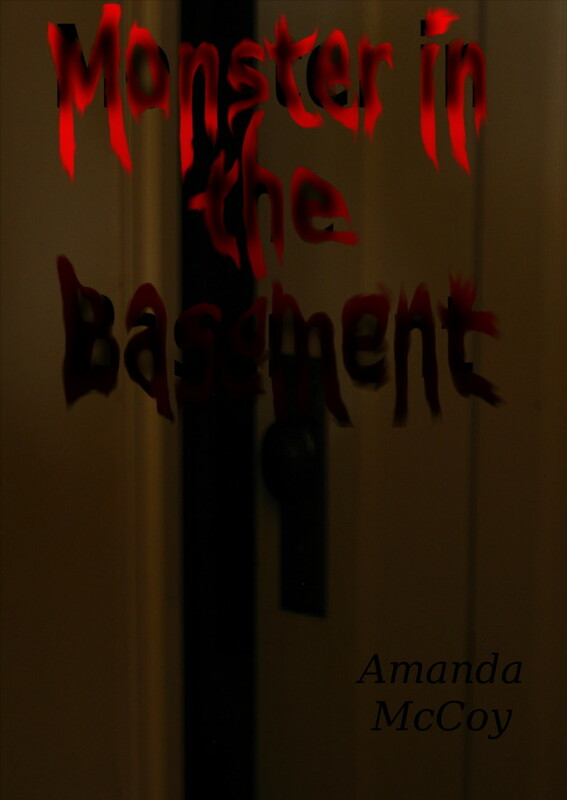 I can’t believe it, but I’m done editing my second book “Monster in the Basement” and it is already published and waiting to be read. It’s available now on Amazon.com and it’s Free for people with Kindle Unlimited and Amazon Prime!